Ask any beauty junkie and they’ll tell you that the cult-favorite Artis brushes are, hands down, the best makeup brushes on the planet! 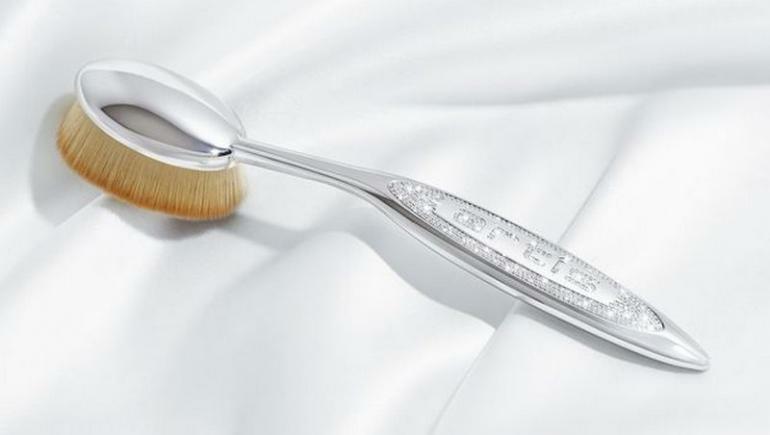 While the brand already offers a range of bristled wonders to choose from, it now presents you with a one-off chance to buy the most expensive make-up brushes that there ever were. 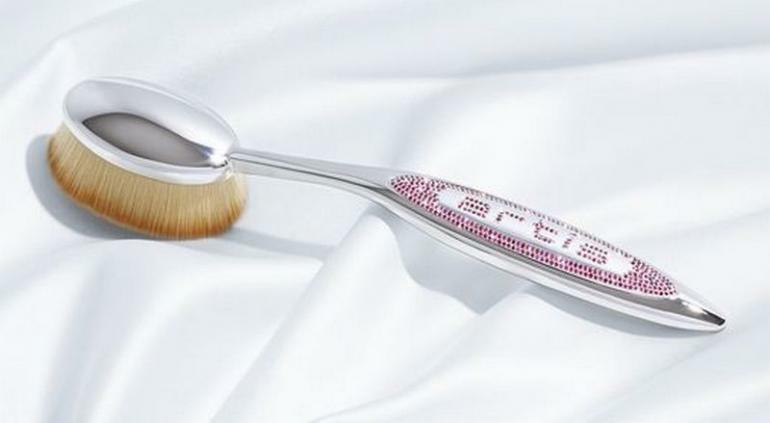 Enter the Artis Bespoke: A limited-edition launch that offers customizable and bejeweled versions of the Artis Elite Mirror Oval 7, the brand’s best-selling make-up brush to date. 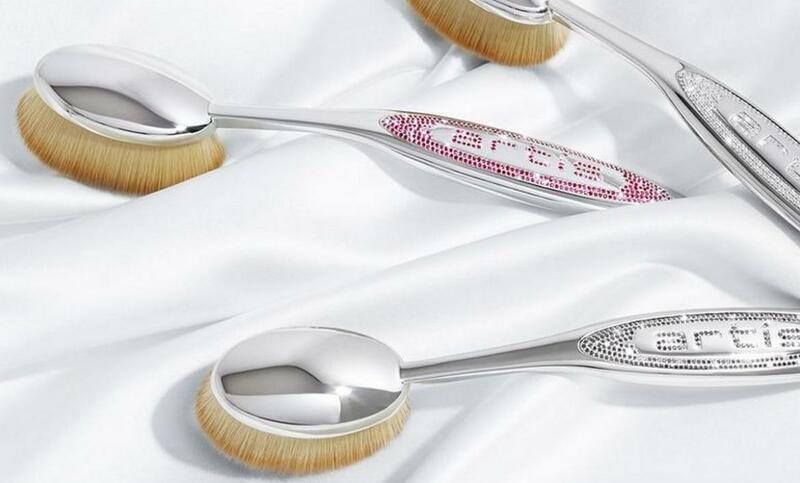 The holiday-exclusive pieces of the Artis Elite brush come covered in white-gold plates and can be emblazoned either with white diamonds, black diamonds or rubies, per the buyer’s preference. Each of the bristled beauties also brings along with them a unique set of services such as a custom engraving, a luxury brush case, a special care kit, and a dedicated support number and email to maintain the brush care and insurance. Along with the lengthy list of supplements, buyers of the Bespoke brushes also get to experience a one-on-one or virtual makeup training with none other than Artis and Training Lead, Lindsey Jackson. While regular Artis brushes cost anywhere close to $70 each, those from the Bespoke range are priced at a whopping $25,000 each! 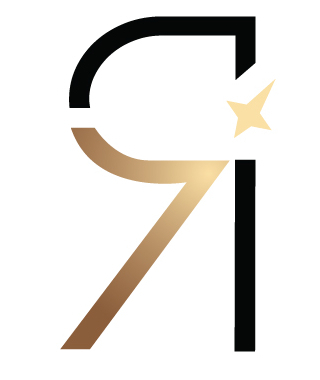 If you’d like to buy them or at the least ogle at them, head on to the official Artis webpage where they are currently available for sale. Smart Digital Transformation in Africa: Is Connectivity Enough?